Zoocchini makes bath time fun! 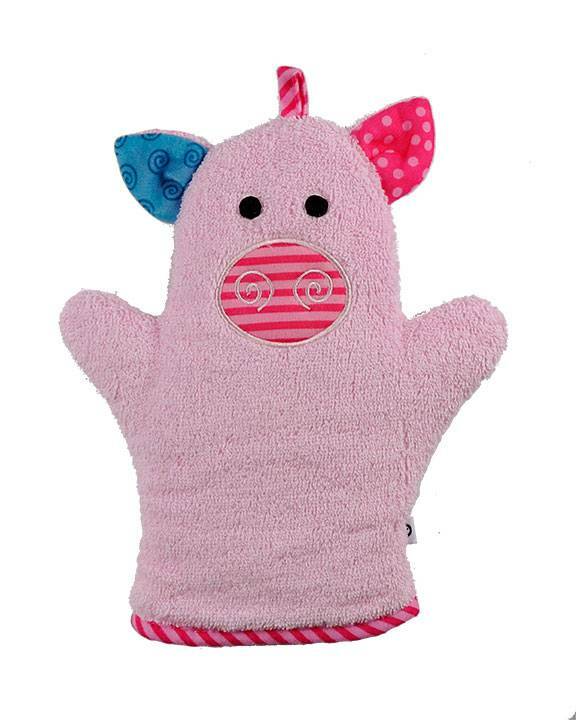 The bath mitt is perfect for washing up or can be used for fun puppet play. 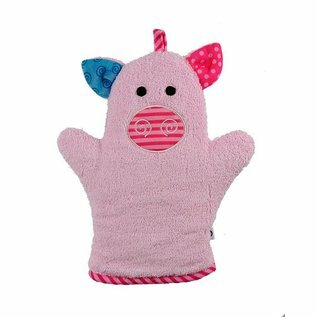 With a cute face and 100% cotton body, it's hard to resist!